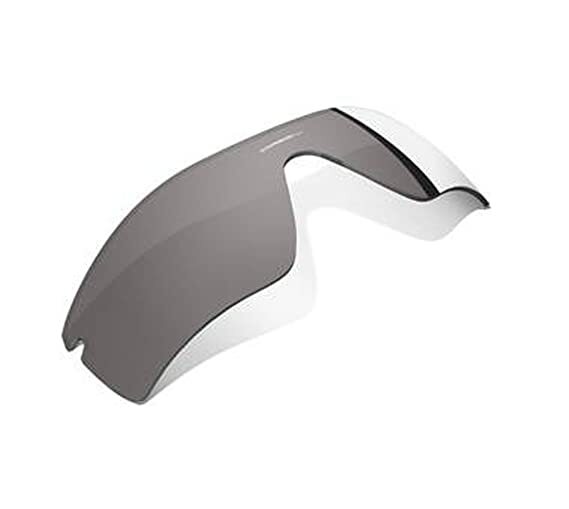 Adapt to changing light conditions in seconds with the Oakley RadarLock Path Replacement Lens. 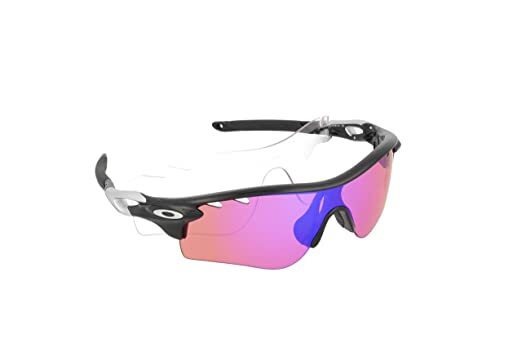 This lens utilizes Oakley’s Switchlock interchangeable system for easy, fast, and secure swapping. 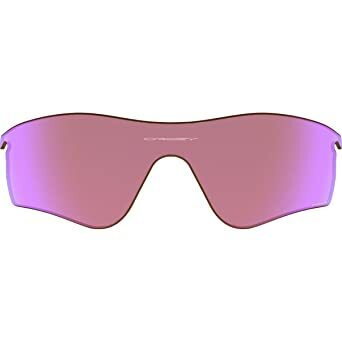 The durable Plutonite lens material filters out harmful UV rays, and with vented lens options as well as Iridium-coated options, the perfect lens for nearly any condition is right here. Customize the look of your Oakley eyewear and get the best optical performance for where you use it most. All replacement lenses feature the unbeatable clarity, impact resistance and 100 UV filtering of Oakley’s High Definition Optics (HDO). 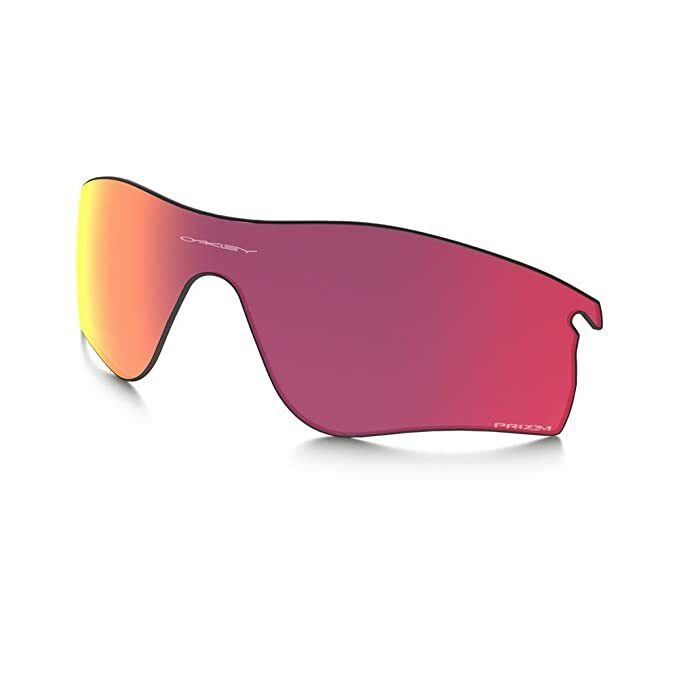 See the trail ahead like you’ve never seen it before when you go for a ride in the Oakley Radarlock Prizm Sunglasses. 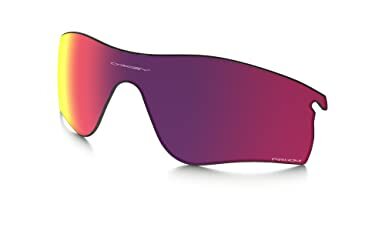 They feature Prizm Trail polarized lenses, which display the world in crisper, more vivid colors in addition to eliminating glare. Switchlock technology allows you to switch lenses so you can keep up with changing conditions. 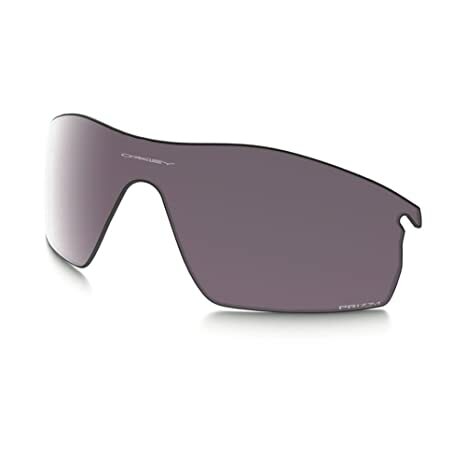 Stress-resistant and subtly flexible O-Matter keeps the frame lightweight, yet durable. 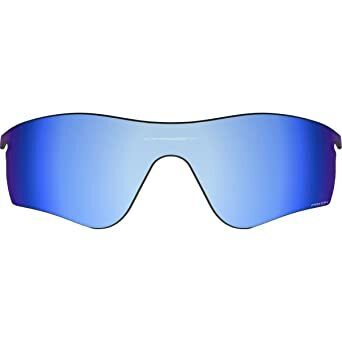 Hydrophilic Unobtanium nose and temple pads get tackier when wet so your shades don’t slip when you’re working up a sweat or get caught in a sudden downpour. 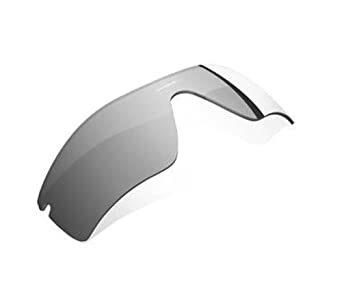 Oakley’s patented Three-Point fit eliminates painful pressure points while ensuring the lenses are in precise optical alignment so your vision is never distorted.